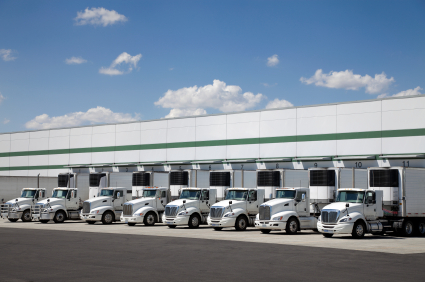 Our program is unique in that it is specifically designed for the transportation industry and available to logistics and home delivery operations across the country, providing a comprehensive coverage form at a competitive price. Our cargo coverage is among the most comprehensive in the industry and our auto and general liability forms are second to none. Unlike most other programs, our adjusters have specific transportation claims experience and understand the industry, which helps us provide the most comprehensive and individualized insurance product in the marketplace.